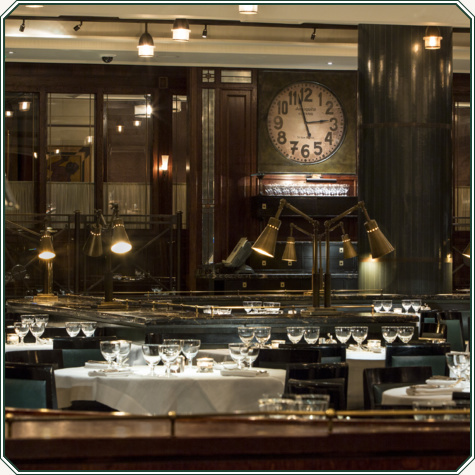 Dining Gift Vouchers can be redeemed at The Delaunay for breakfast, brunch, lunch or dinner. They can be personalised to your own specification and customised to the value of your choice, from a minimum starting price of £15. Vouchers are redeemable in the restaurant and are valid for 12 months. If after dining there is an unused amount of £10 or more this will be re-issued in voucher form. A printable E-Voucher will be e-mailed to you as soon as you have completed your purchase. 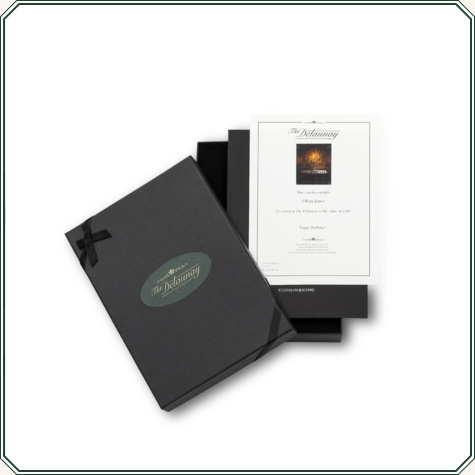 Printed and beautifully hand-wrapped, our Gift Boxed Vouchers can be sent to yourself or directly to the recipient.